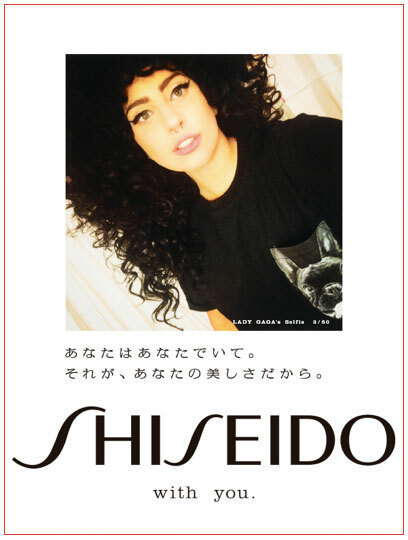 A few days ago, WWD reported that Lady Gaga was to star in a new campaign for Shiseido — with a twist. 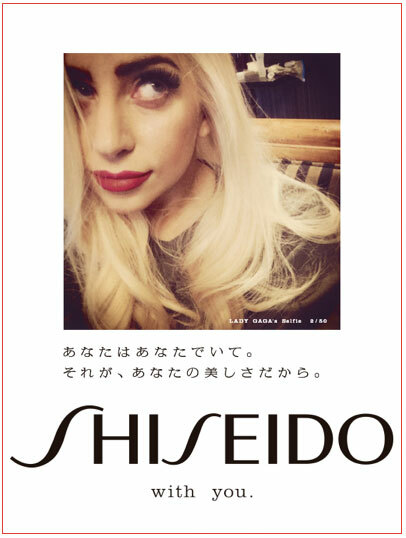 The pop star would shoot 50 selfies of her own face, with each one to appear in a different Japanese newspaper starting on January 1st. 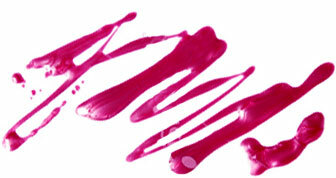 The first 46 photos premiered yesterday (the remaining four will publish on Monday), and though Shiseido isn’t planning to roll out the images on their website until January 13th, fans have been uploading the ads online. Here’s a gallery that features 45 of them, and just in case you ever doubted that Gaga is the ultimate chameleon, watch how she goes from #wokeuplikethis to bombshell with a few swipes of makeup (and a serious wig collection).